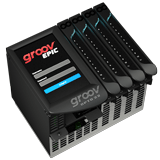 Watch the groov EPIC webinar. 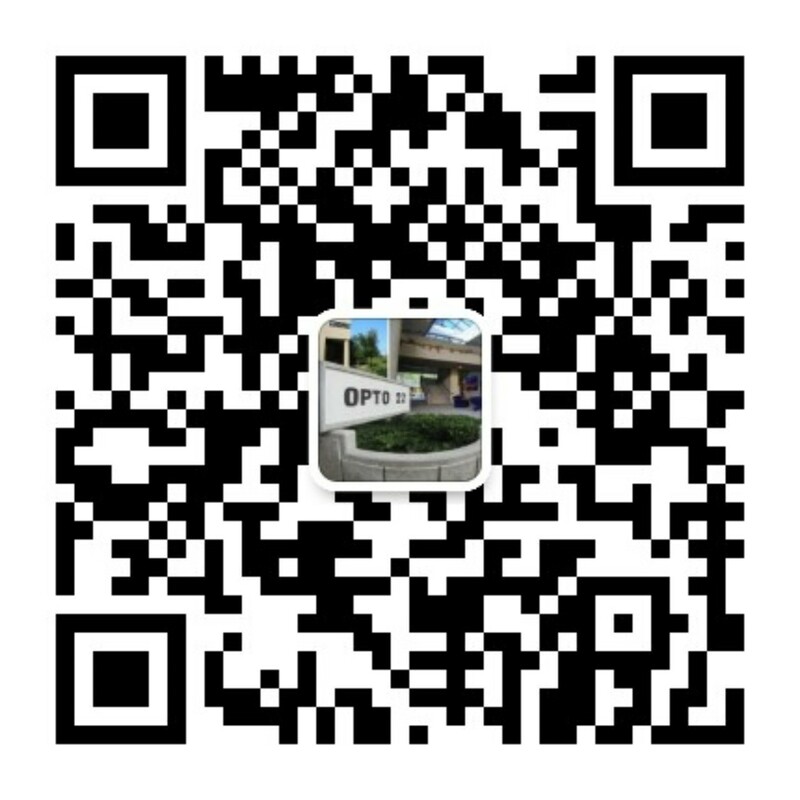 It provides an overview of the system, along with details about hardware, software, problem-solving scenarios as well as several product demos. Here are some of the features you'll like. ♥ All products made in the U.S.A. Shipping starts May 18, 2018. Pre-orders will ship first, and based on early feedback from several EPIC Roadshows, this new system will be in high demand. Be first in line to get your EPIC! 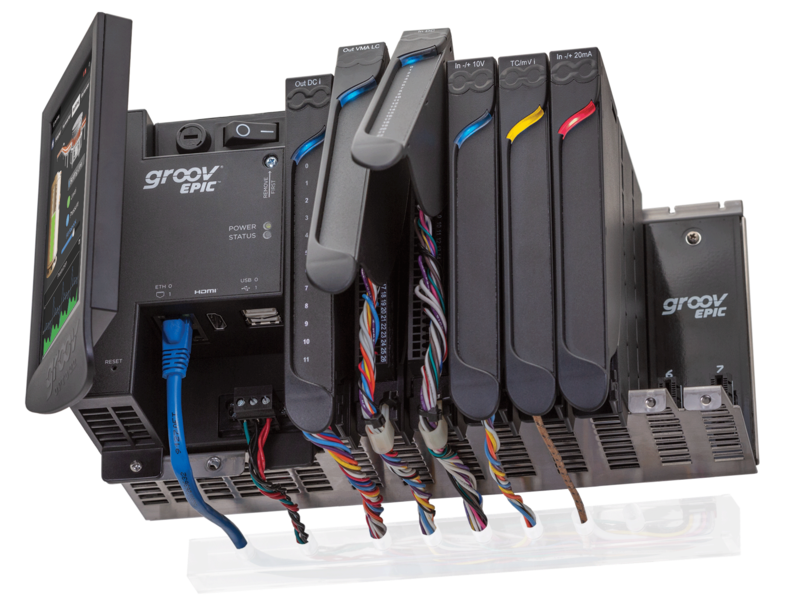 See a complete list of part numbers in the groov EPIC System Product Guide (form 2250).